Baytril Otic. 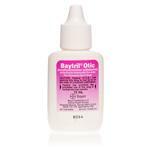 Drop is effective against infections of the ears of your cat or dog caused by bacteria and fungi. It comes in a convenient dropper bottle with easy instructions. 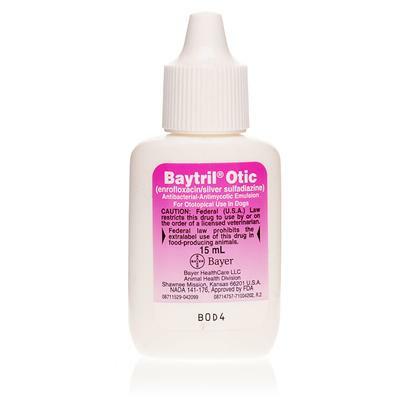 Baytril Octic is a broad-spectrum antibacterial medication for dogs and cats, which is helpful in managing canine otitis externa, aggravated with bacterial and fungal infections. The active ingredient of enrofloxacin is effective against many Gram negative and Gram positive strains of bacteria including Coagulase-positive Staphylococcus, Pseudomonas aeruginosa, Enterobacter, Proteus mirabilis etc. Silver sulfadiazine on the other hand, is a potent antimycotic, which acts against fungi like Malassezia pachydermatis, Candida albicans and Aspergillus. 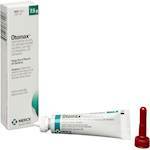 Enrofloxacin (Drops) is found to be of great use in handling pseudomonas infections and Staphylococci infections of skin. It is also useful in the reduction of ear inflammation and in the improvement of epidermal repair. A thorough check up of the dog’s ear to ensure the integrity of eardrums is recommended before initiating the treatment as safety of Enrofloxacin (Drops) in animals with damaged tympanums and otitis media has not been substantiated. Dogs, which are allergic to quinolones or sulfonamides and those with known Central Nervous System disorders, should not be treated with Enrofloxacin (Drops). Stop using the medication in the event of hearing disorders or vestibular dysfunction during the course of treatment. 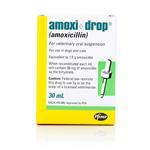 The efficacy of Enrofloxacin (Drops) in pregnant and lactating dogs has not been proved. It is available in a water-based emulsion that is easy to apply. In normal cases 5-10 drops would be ideal for dogs weighing 35 lbs. 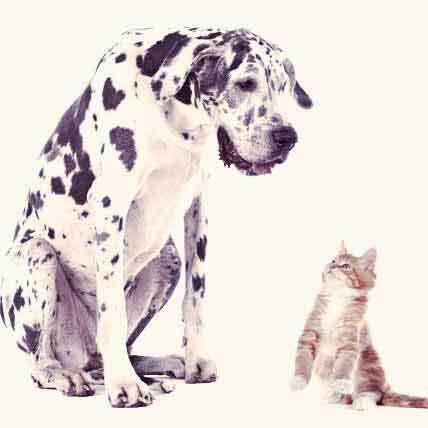 or less; bigger dogs should be administered 10-15 drops at a time. Gently massage the ear so that the medicine spreads evenly throughout the external ear canal. Apply twice daily for a fortnight. Side effects are rare; still symptoms like ear irritation, acute inflammation of the ear canal and pinna are reported. 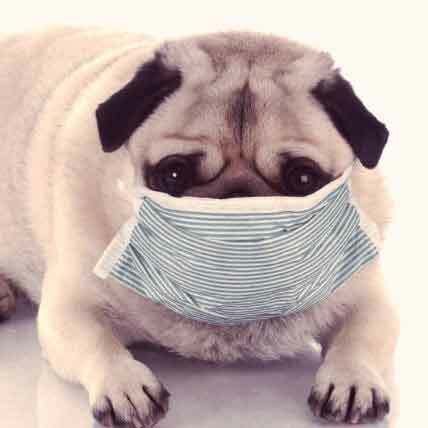 In some cases the pet might experience lack of appetite, vomiting, diarrhea, or hearing loss during the course of treatment, which might require immediate medical aid. 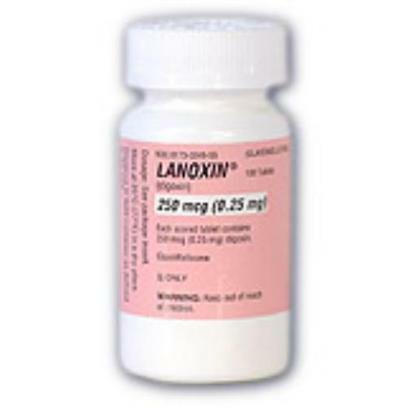 Lanoxin (brand name option to Digoxin) is mostly used as a heart disease treatment for cats and dogs. 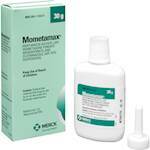 The medication increases heart contraction strength and controls fluid buildup in the lungs. 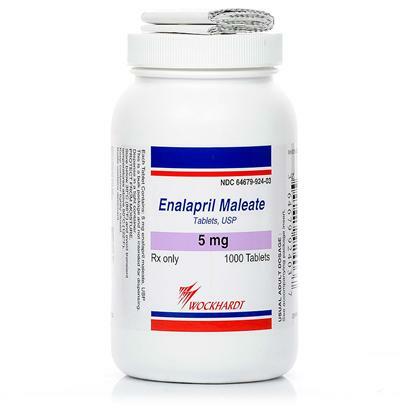 Enalapril Maleate is a prescription medication used to treat heart disease in dogs and cats, along with high blood pressure.